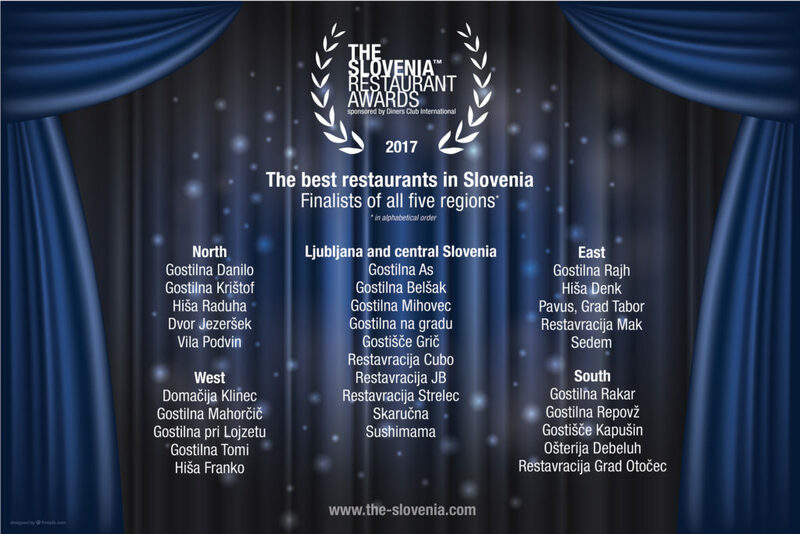 The best in Slovenia is Hiša Franko! 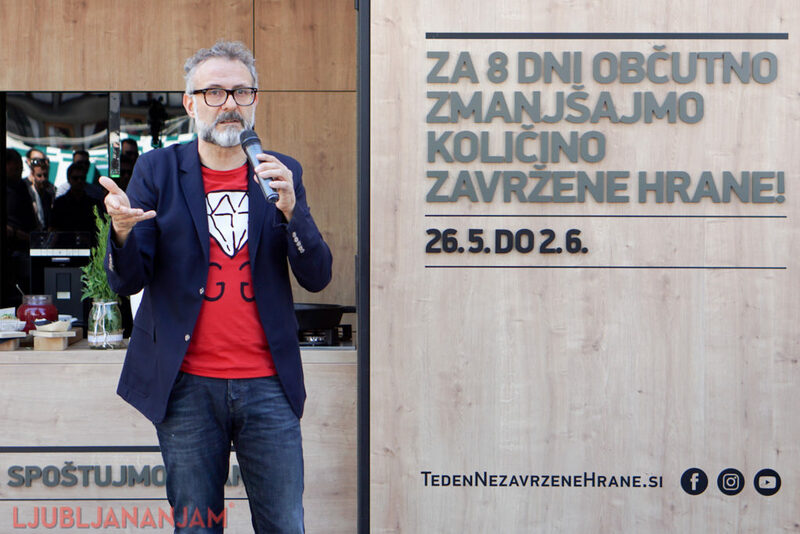 When Mateja Delakorda and I awarded her in November 2014 at the first conference of culinary bloggers Yummy stories (Njam zgodbe) as the best blogger of the year, Nataša Djurić could not believe her ears. Today the sourdough bread blogger ranked among the finalists of 2015 Saveur blog awards, began making video tutorials, was invited to the workshop in London, and more success could be noted. 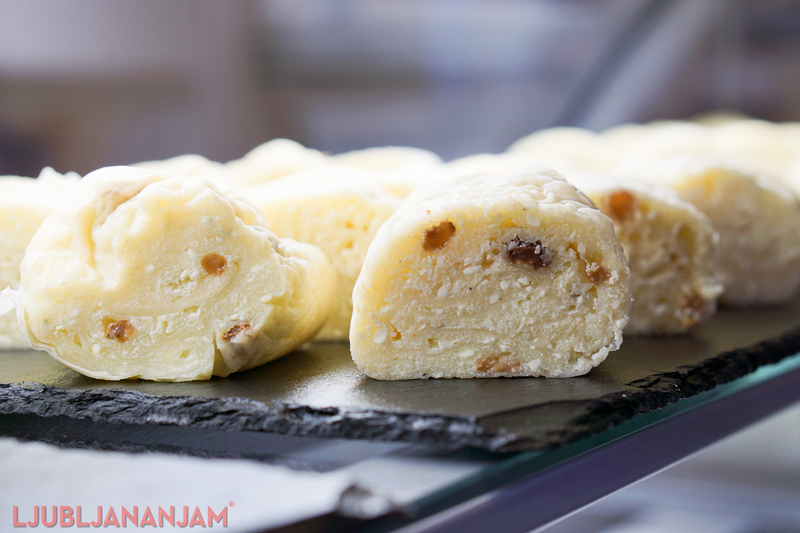 What are the most romantic foods for some Ljubljana chefs?